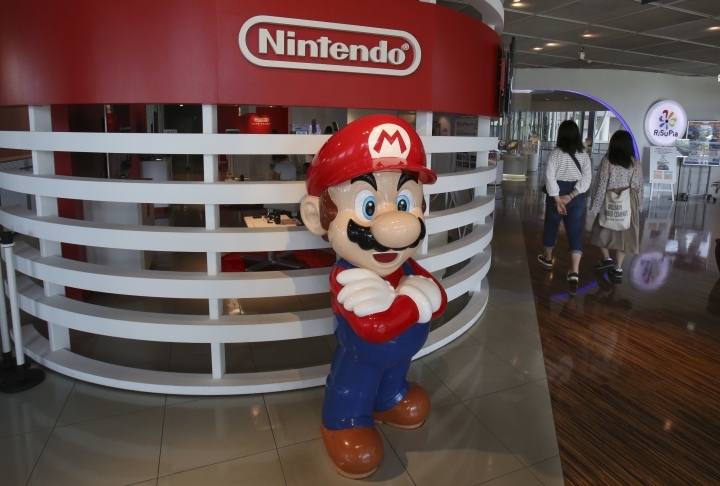 TOKYO — Nintendo, the Japanese video game maker behind the Super Mario and Pokemon franchises, reported Thursday that its fiscal third quarter profit jumped 25 percent, boosted by the popularity of games for its Switch console. Nintendo Co.'s October-December profit totaled 104.2 billion yen ($956 million), up from 83.7 billion yen a year earlier. Quarterly sales totaled 608.4 billion yen ($5.6 billion), up 26 percent. Among the software hits for Switch was "Super Mario Bros. Ultimate," whose sales have totaled 12 million units since it went on sale in December. 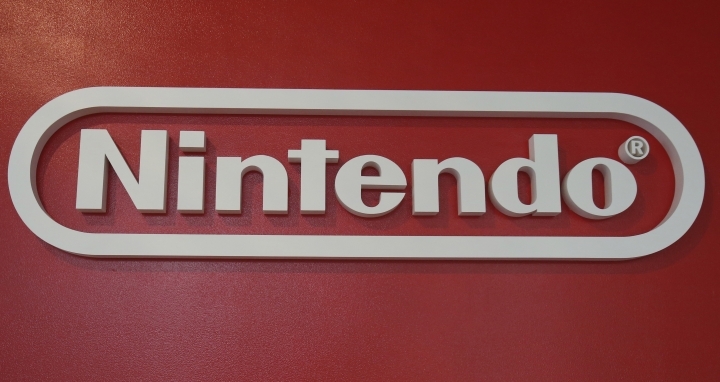 Nintendo, based in Kyoto, central Japan, stuck to its full year forecast for a 165 billion yen ($1.5 billion) profit, up 18 percent from the previous fiscal year, on sales of 1.2 trillion yen ($11 billion), up 14 percent on-year.